250's allocation starts from T118. T114 is allocated to route 417. Favourite bus types: Anything made by Alexander Dennis and Wright, also the DAF DB250 bodied ALX400's and Gemini's. Think we can mark route 433 as complete. All buses bar 8787 have returned from refurbishment with 8787 currently at Thorntons being refurbished. DW249 was refurbished for the 417 last year which now has moved to DX for the 175. 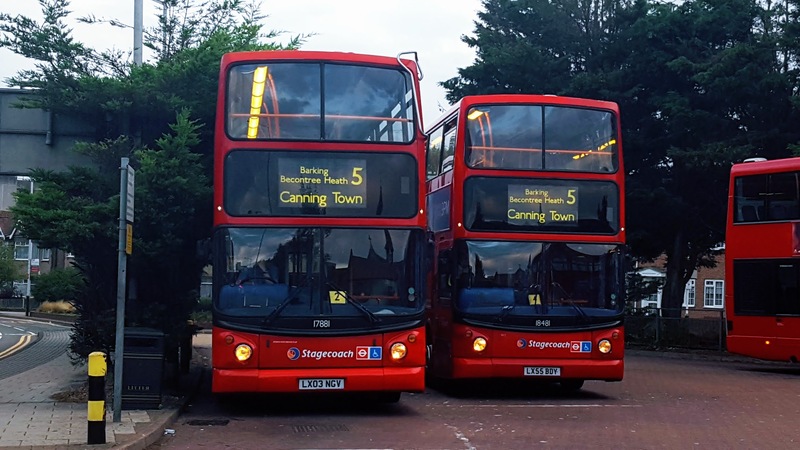 D7 Buses Are In Progress with WVL425 now at Hants & Dorset Trim. 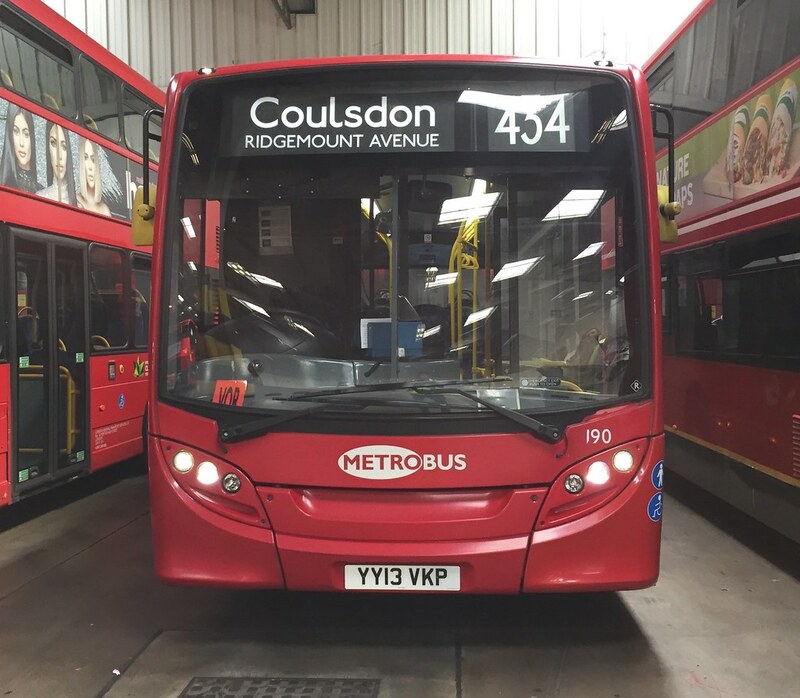 58, W14 and W15 Buses Are In Progress. Route 33 refurbs have now started. DE20122 is the first. Route 111 is pretty much complete now. Haven’t seen any unrefurbished buses as of late. As it stands, not sure the 60-reg have much of a future at TC following the 403 loss. There is the 197 coming up which could use the 60 reg as a part existing bid at the very least. Arriva probably have enough DWs available elsewhere in the fleet to complete the 197's allocation. It just depends if Arriva are awarded any routes before the 197's tender. Though Abellio (WL or BC), Go Ahead (Q, PM or C) and Stagecoach (KR) could also bid for the 197. I touted Abellio for route 197 the other week. Totally irrelevant to London operations is that the route I ride most on my doorstep here is Stagecoach Manchester 197. 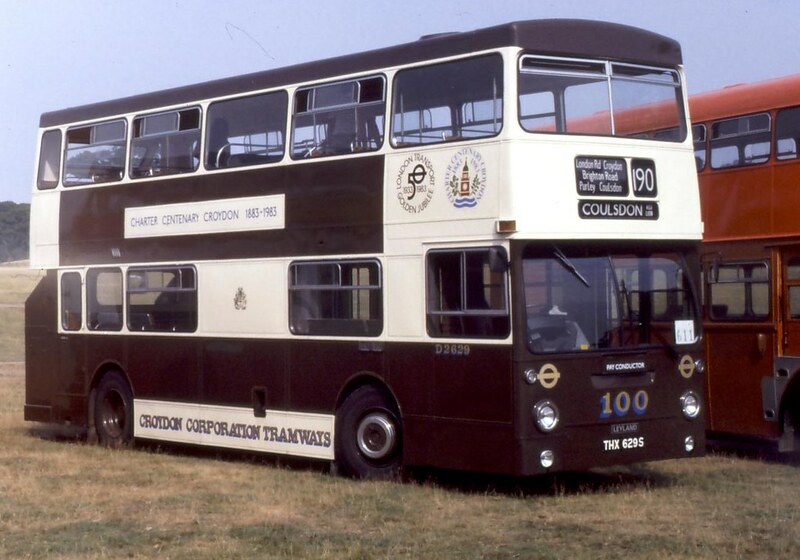 So, it would feel intriguing to see a Stagecoach London 197. The entire 145 batch has been completed a while ago and all 86 buses except 19750/52/71/809/817/825 have been done so far. *This was sourced from LVF and my own sightings. Looks like the rest will be done after the Christmas period. The whole 169 batch is now also completed. It is just the original batch of 11 reg 19773-19784 that are now completed, with ex TL 10136-38/97/98 still needs to be refurbished as part of the 169's contract (Alongside one of the ex TL E400 of the 179 as well). Though 10137 hasn't been in service for two weeks now so that is presumably now away for refurbishment.